The 2019 Toyota Highlander is a hit here in Lompoc, CA. 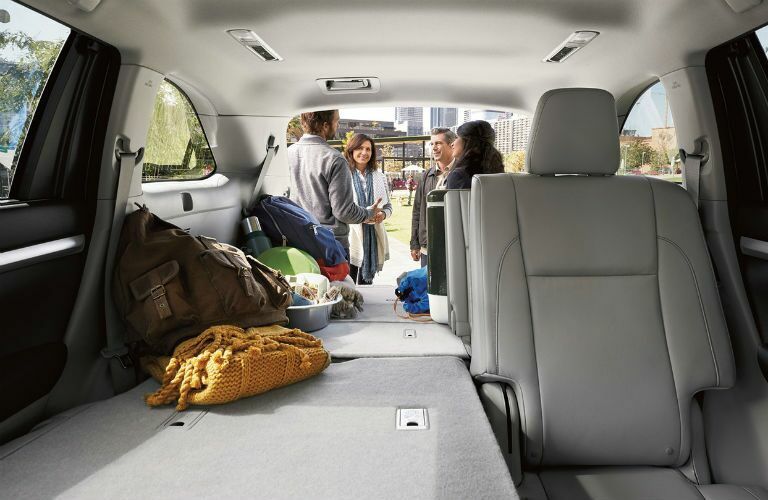 With plenty of space and power, this SUV entices many families and individuals with an adventurous streak. Among the available engines is the 3.5L V6 engine to power you through your day with 295 horsepower and 263 lb.-ft. of torque. This pairs nicely with the 8-speed automatic transmission and the Stop and Start Engine System. 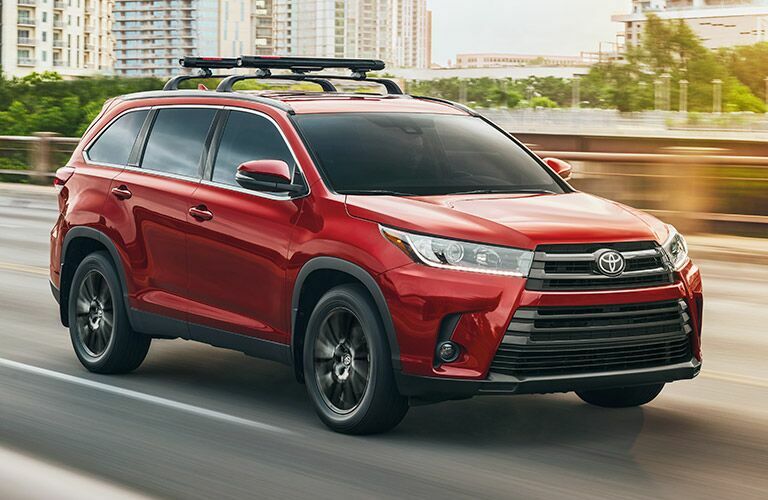 If you are looking for an all-wheel drivetrain then the 2019 Toyota Highlander is definitely an option you may want to consider. The power of the Highlander isn’t the only thing that is attractive to future buyers. 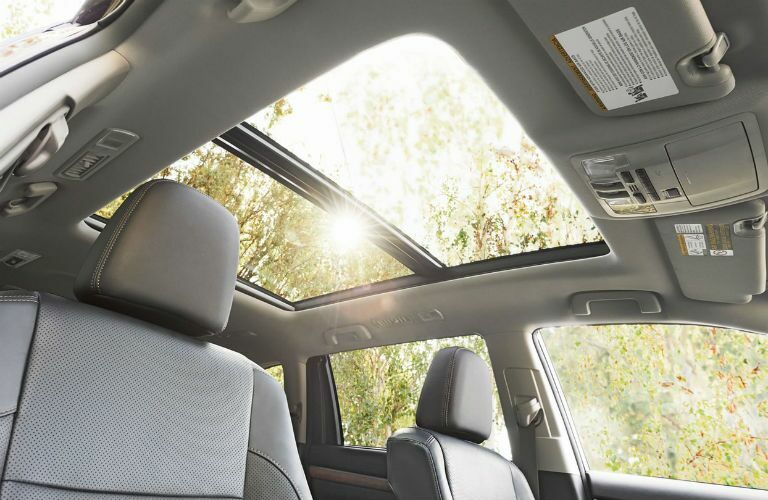 The panoramic moonroof opens up the interior and allows the light and air in. The Toyota Safety Sense P gives your drive a slew of standard safety features, including the Pre-Collision System with Pedestrian Detection and the Lane Departure Alert with Steering Assist. 5 USB ports wait for you in this impressive SUV. You can seat up to 8 people, with the back row able to get a bit more comfortable on longer drives with the reclining seat. It can also fold flat to the floor to help you fully optimize the cargo space available to you. Speaking of, if you have all of the seats upright, you’ll have 13.8 cubic feet to use. Fold the back row down and you’ll have 42.3 cu. ft. and if you go that step further and fold down the middle row as well you’ll have 83.7 cu. ft. Spacious, versatile, and easy to use, this vehicle is a solid option for anyone who has any upcoming trips or vacations. 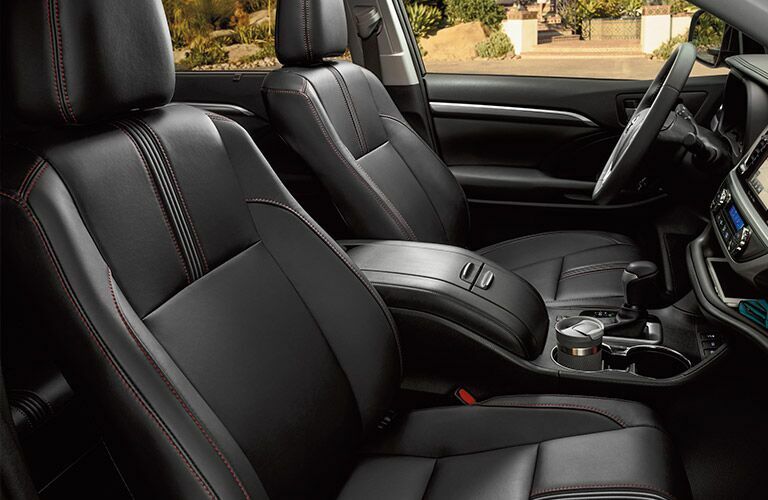 Questions about the 2019 Toyota Highlander or any other Toyota model? Contact us here at Toyota of Lompoc! Our team would love to tell you more about your future Toyota model. Don’t miss out on your chance to get your new vehicle! Need more time to research? No problem! Check out the other research pages we have, as well as our blog, where we continuously post information about the Toyota model lineup.